But it’s time to end my marriage to jQuery, and here is why you should too. Last weekend, I attended WordCamp Minnapolis. One of the sessions I attended was Josh Broton’s talk titled You Don’t Need jQuery. The concept of Josh’s talk wasn’t a new concept to me, but the points he made drove home the importance to me of becoming less dependent on the jQuery library. I’d like to tackle this topic from both a Developer and a Marketer’s point of view. jQuery to the rescue! Notice the more logical second answer that doesn’t have as many up-votes. When you “learn” jQuery, all you’re really doing is memorizing a few quick snippets of code and the jQuery syntax. You are not picking up any Object Oriented Programming skills. 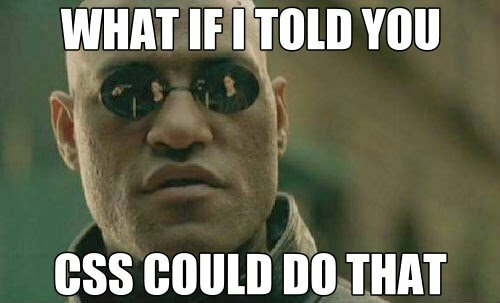 If you’d like to learn more about CSS transitions and animations, I write about them regularly. 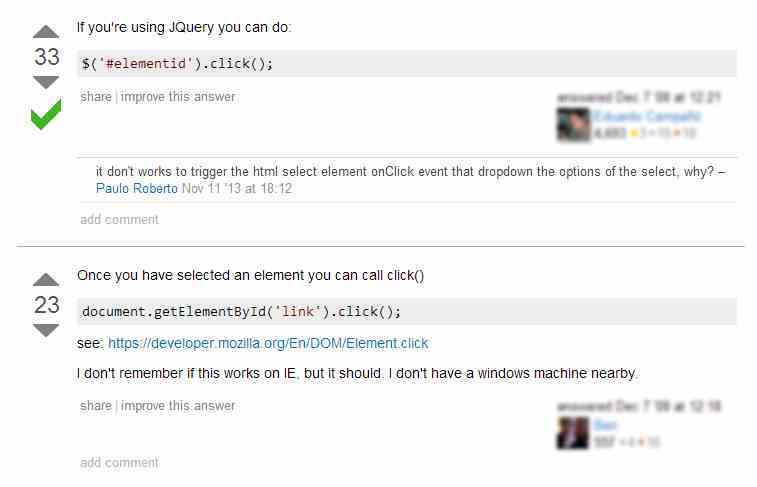 Or better yet, Why Marketers Should Hate jQuery. 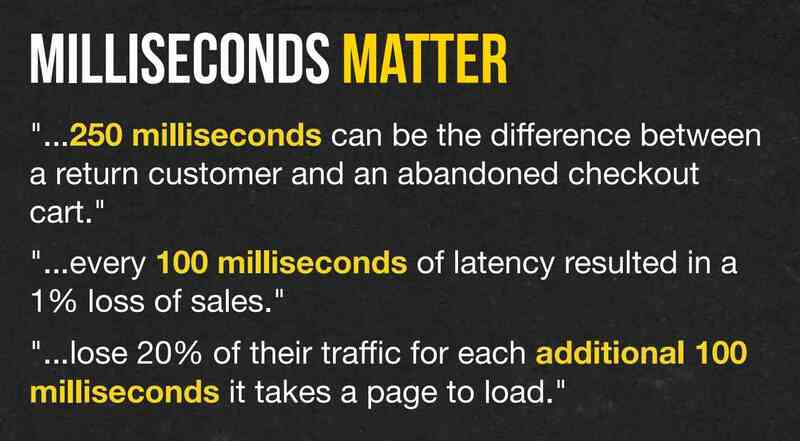 Those are some startling numbers that should get the attention of every single marketer on the planet. If you know anything about how the web works, you probably understand that jQuery is a third-party library that needs to be included in a website in order for it to work properly. The most recent version of jQuery has lost a little weight over its predecessors, but it still weighs in at about 82KB of data. If you host jQuery locally (lots of sites do), every single site visitor’s browser will request, download, and parse the script. Computers and browsers these day are lightning fast…but this still does account for a small chunk of time. Based on the previous slide from Josh’s presentation, this could result in up to a 10% loss in sales, all because you included jQuery on your website! A 10% loss in sales could mean the difference between keeping your job or not. The point is…jQuery can add page load time, and with all the optimization we do as marketers, this is another way we can improve the usability and function of our websites. So what do you think? Is jQuery something you use on a regular basis, or have you strayed away from it? Do you think that a new developer learning how to program should start with jQuery, or perhaps not even bother learning it at all? I’d like to know your feedback in the comments below. I’d also like to give another quick shout-out to Josh Broton, who’s presentation prompted this post. I also stole some of the images from his slides. I’m confident he will rain hellfire down on me if this isn’t OK with him, but his slides drove the point home so good, I thought my readers would benefit from them. All credit for the images (and some the quotes) goes to Josh! Check out Josh’s website to learn more about him and see other presentations and talks he’s done. I can vouch, he’s a really smart guy.